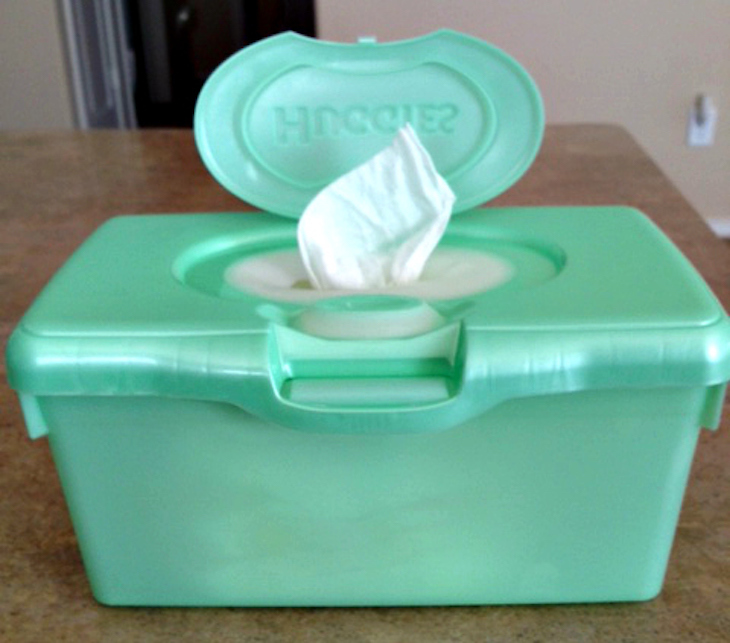 Anyone with a baby knows just how frequently you go through what seems like a million diapers and baby wipes each week. 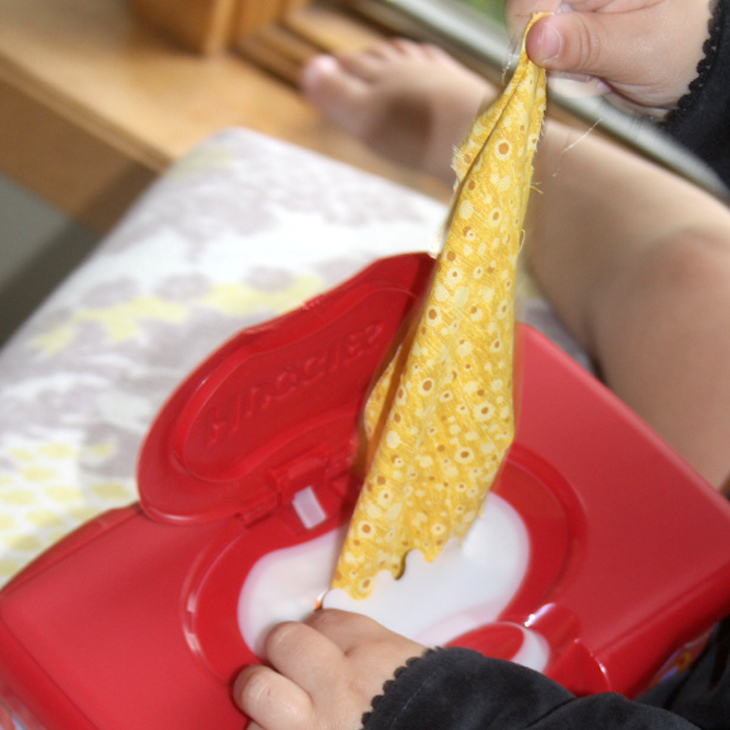 Instead of just tossing the box the wipes comes in, save them instead! Never loose pieces to your games again! By setting all the pieces neatly in an old wipe container, you can keep all the pieces and cards in the same place. 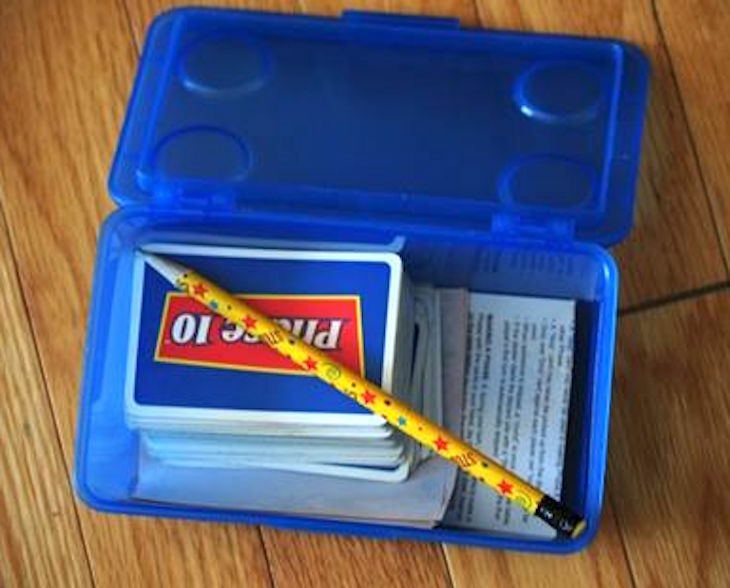 Plus, you can label the outside of the box to easily find which box goes with which game. 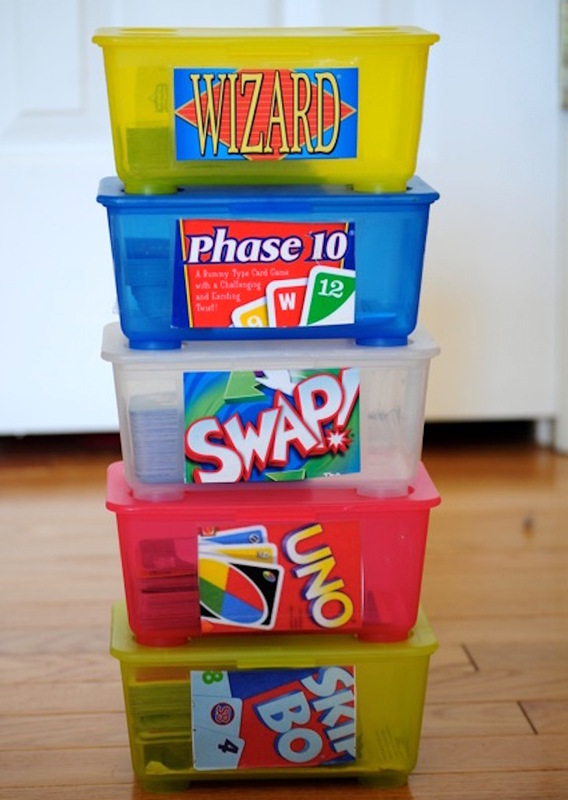 Get even more board game storage tips at the Jazzie and Tahlia blog. 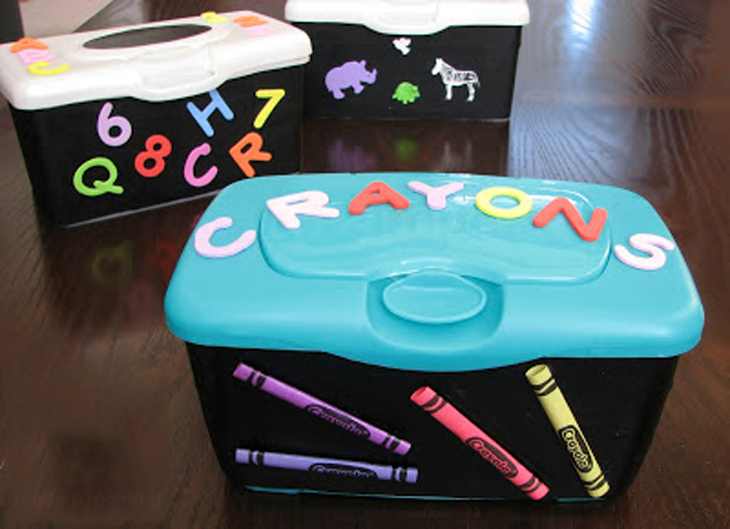 Arts and craft supplies can easily get lost around the home, but a revamped box can solve that problem. 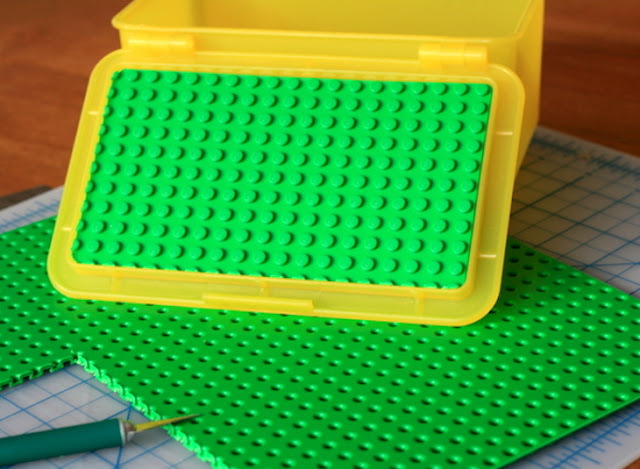 Want to know how to make your own? 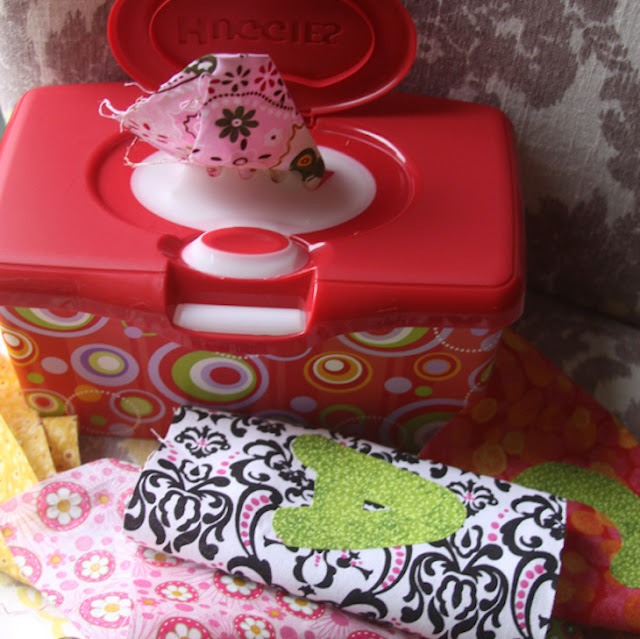 Check out Modern Mommy Canada for the full set of directions. 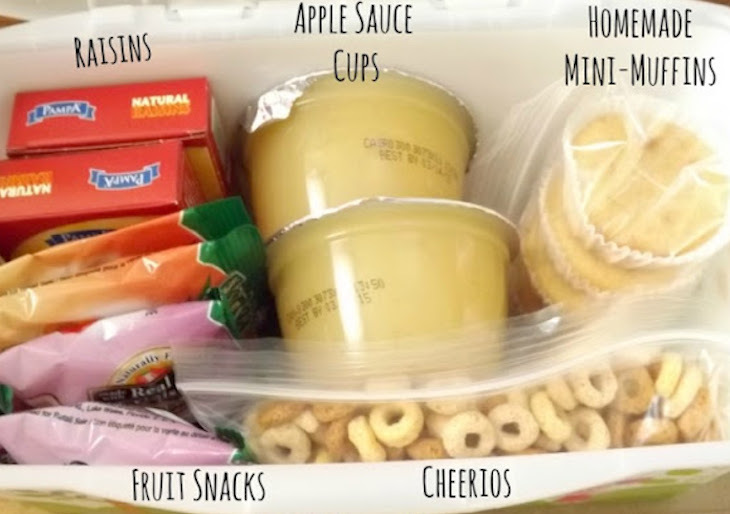 Before your little one runs off to school full-time, help them feel prepared by making your own lunch box. You can pack their lunch and help them practice for the school days ahead. 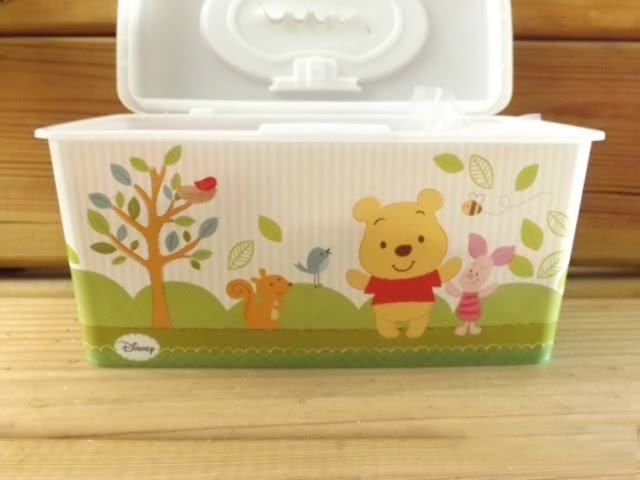 Wipe containers are actually quite large, so you can store plenty of snacks. 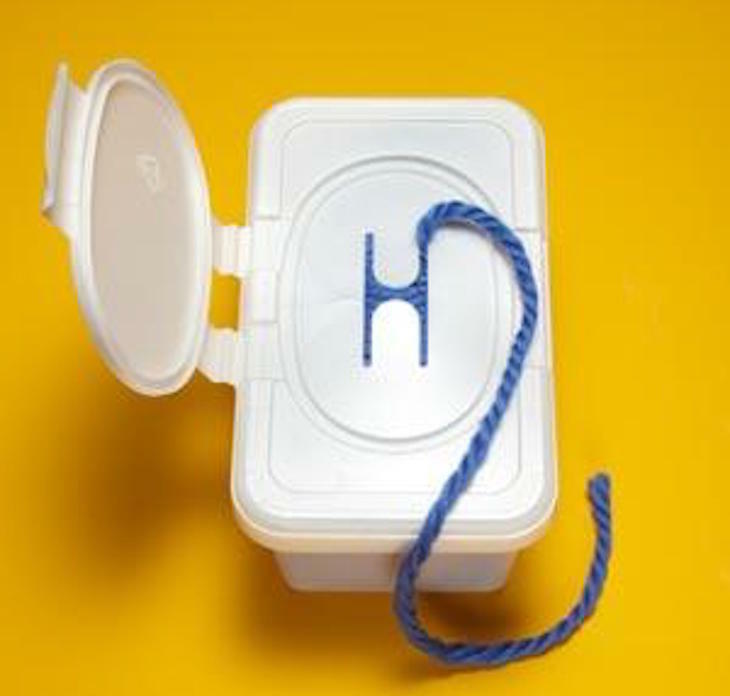 Simply place a ball of yarn inside the empty wipe box, weaving the end of the yarn through the opening to ensure it never gets tangled up again. 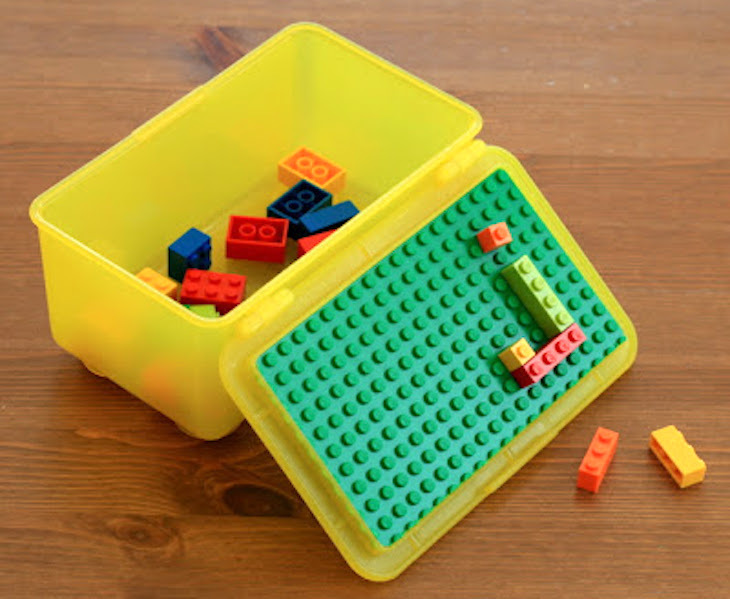 Give your little builder a Lego storage container they can also play on. 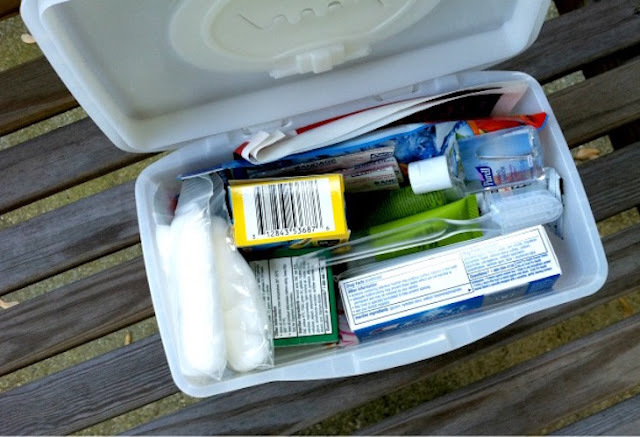 All you need is a baby wipe box, Lego board, utility knife, and a metal ruler or cutting edge. Check out KV Barn blog for instructions. Keep your first aid products easily assessable by packing an empty wipe box with all your emergency needs. Read more about it on the Andrea Dekker site. 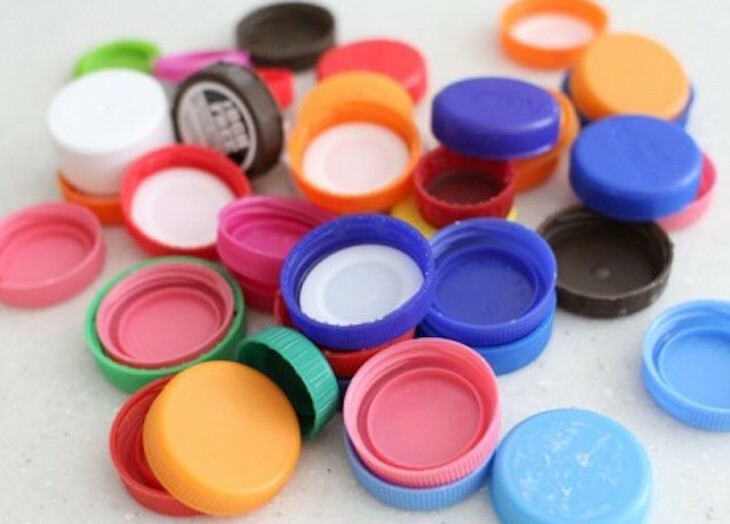 By saving a collection of bottle caps, you can glue a piece of round paper or a sticker to the top of each cap, creating the ultimate spelling lesson. 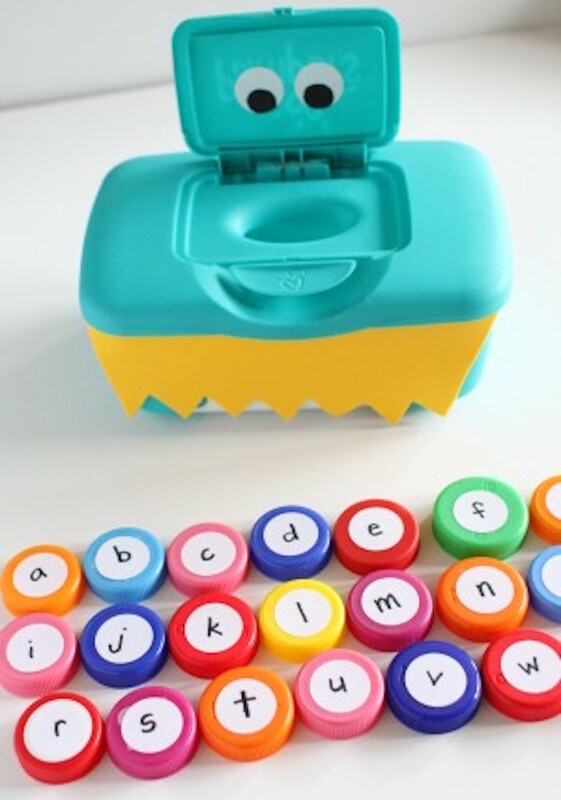 Just write the letters of the alphabet on the top of each cap, and let the learning begin! 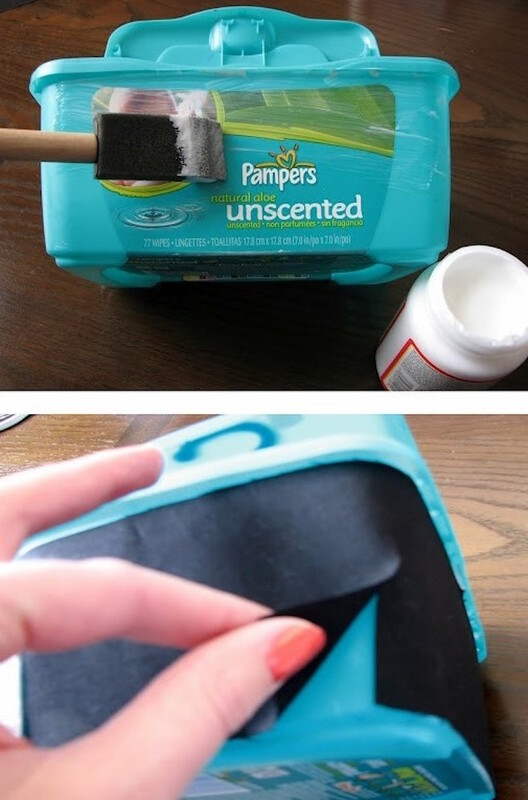 Head to icantteachmychild.com for more instructions. Wipe boxes can create to ultimate drawer organizer to easily keep everything in place. 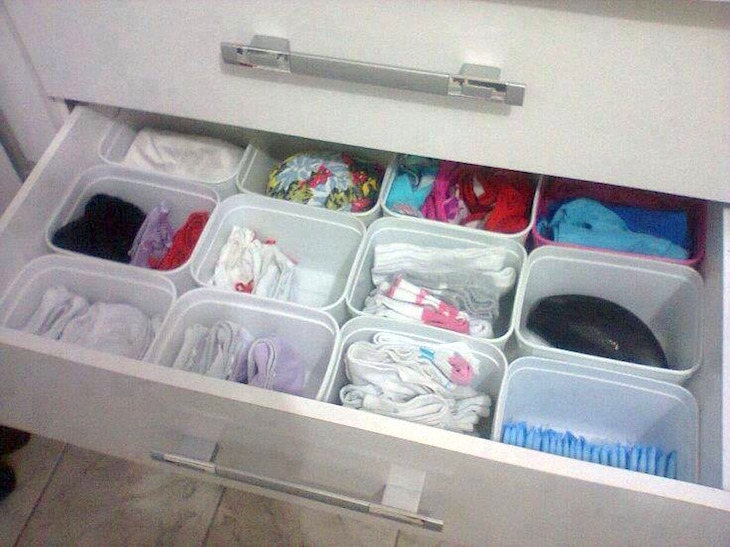 Just place your little one’s socks, rags, and onesies into the boxes, and place them in the drawer. 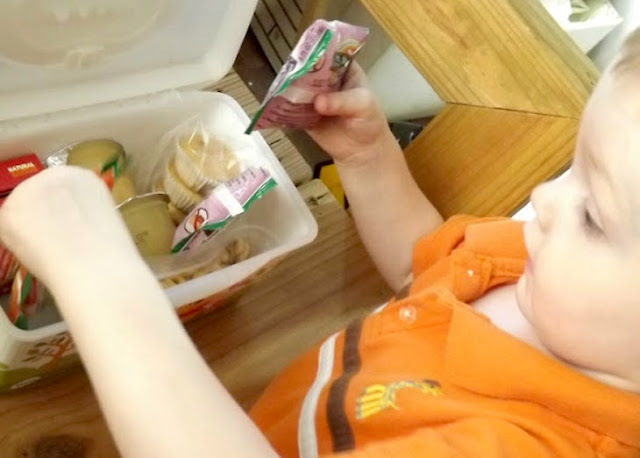 Keep your little one occupied and let them explore! By placing scrap fabric into an empty wipe container, your toddler will have a safe, cheap toy. Plus, the bright colors will keep them fascinated for hours. Learn the secrets behind this magical box at A Spotted Pony. 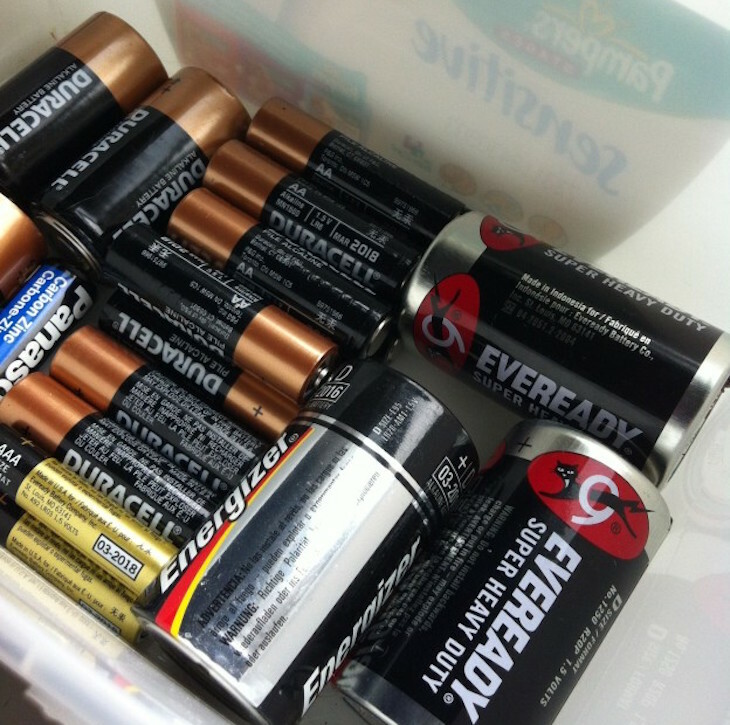 Rouge batteries will be a thing of the past, no longer free to roam the inside of your desk drawer! 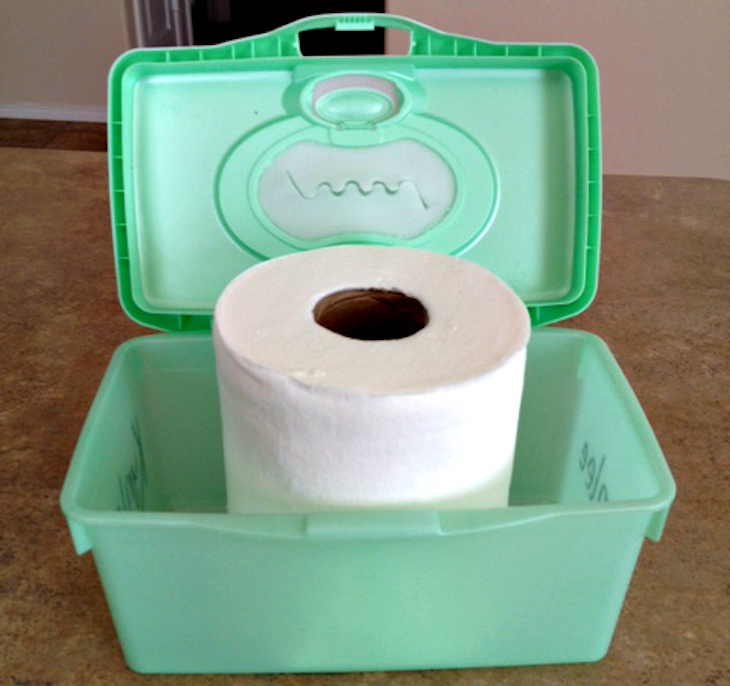 When your store bough wipes run out, try saving some money and making your own instead. Be sure to save the old box though! Find the instructions at The New Lighter Life. 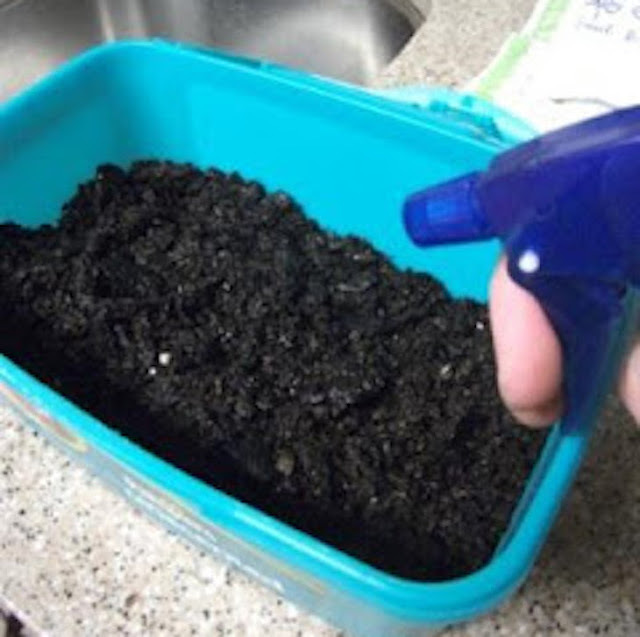 If you’re feeling anxious for spring, you can start your own herb garden today using an empty wipe container as a repurposed planter. 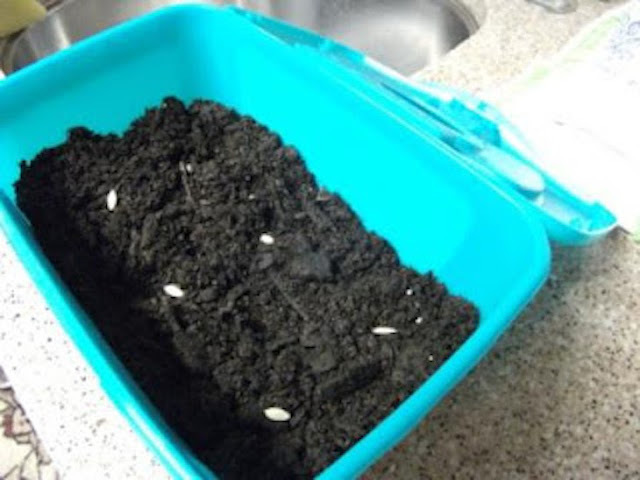 Just place large rocks or stones at the bottom to stabilize the box and pour a thick layer or soil on top. Plant your seeds, and watch them grow. 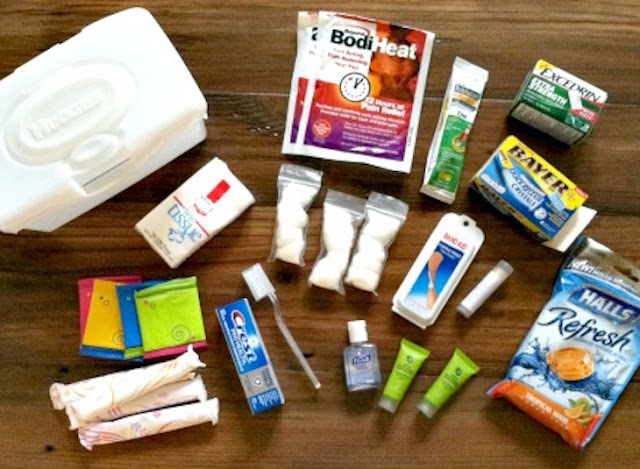 See how one mom worked it out at Novice Life.